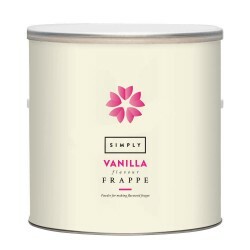 Simply Frappe Powder 1.75Kg Tub. 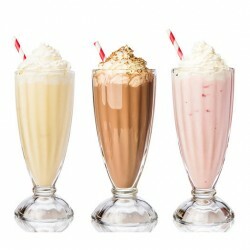 Vanilla base mix to blend with milk, ice, syrups and espresso to ma.. Perfect for Hotel/ Conferencing / Offices. 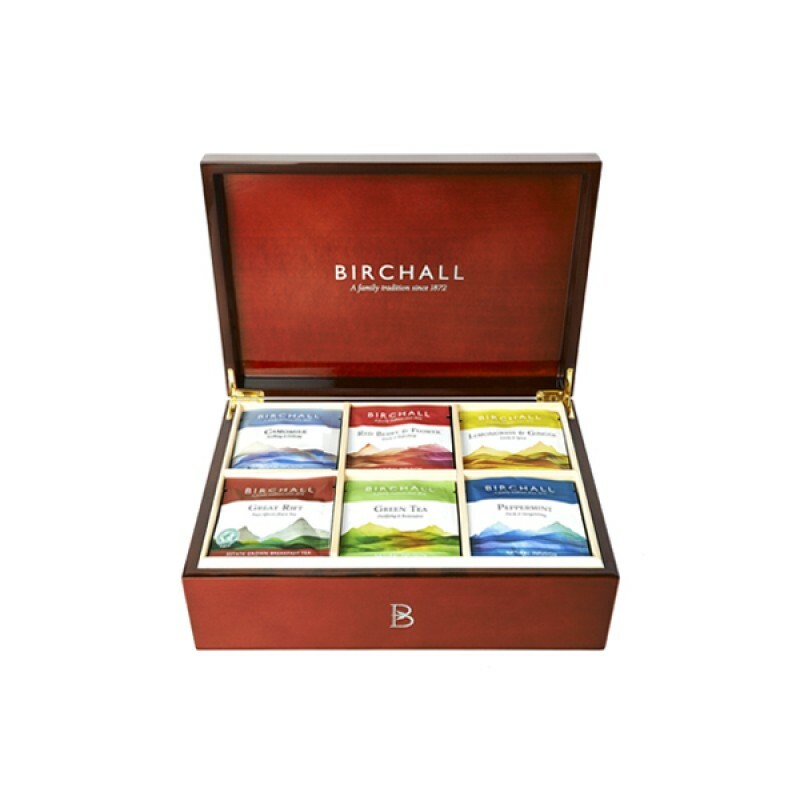 6 compartments to display Birchall quality teas to perfection. 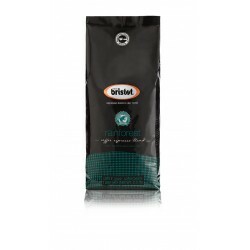 Suitable for enveloped tea bags to maintain freshness. Rigid and beautifully presented branded Birchall display box.